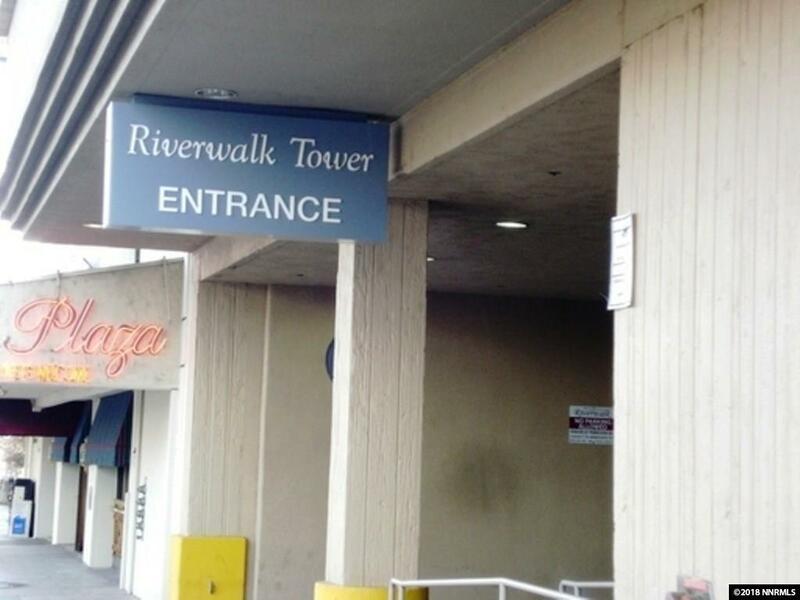 CONTEMPORARY RIVERWALK CONDO WITH A PRIME DOWNTOWN LOCATION!! 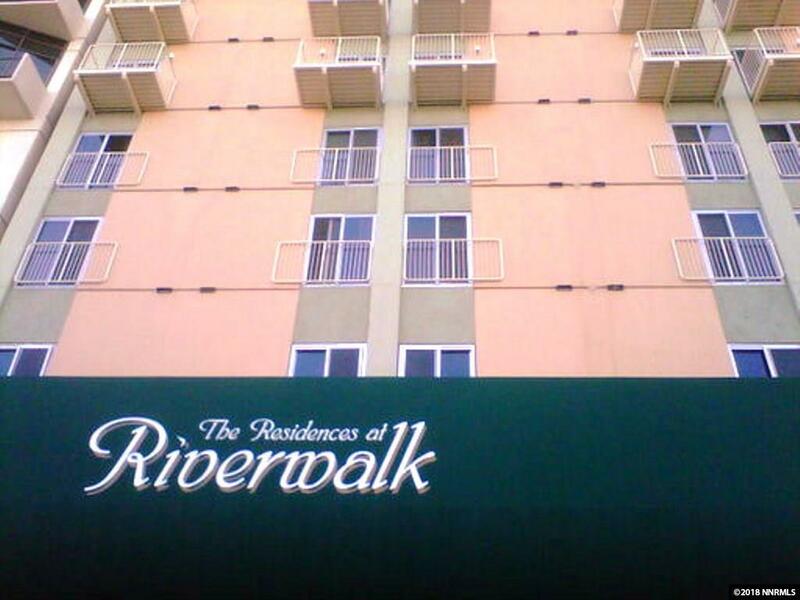 Walking distance to the Truckee River, movie theaters, dining, and entertainment. 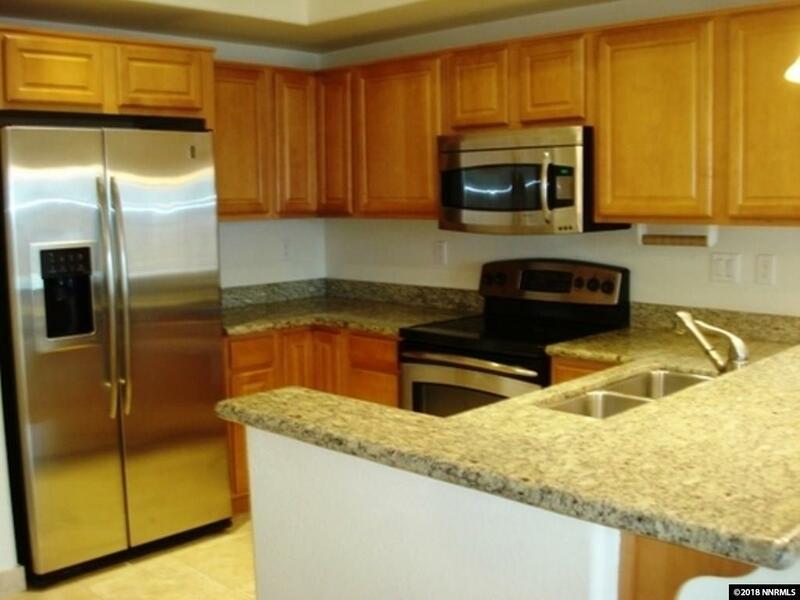 This unit is upgraded with solid surface counter tops, stainless steel appliances, and tile flooring. The bedroom has a spacious walk-in closet and SW views of the mountains. 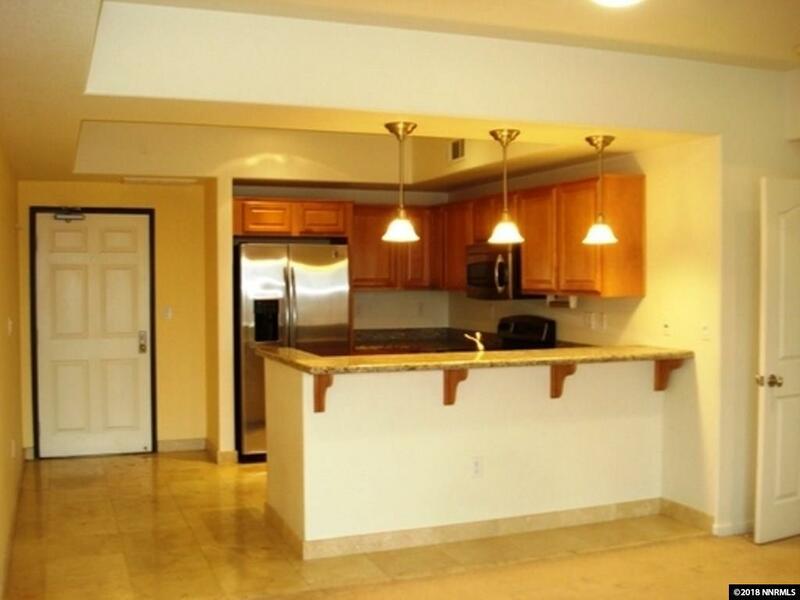 1 parking space in the garage along with a storage unit is included. The HOA provides gym, pool, and partial utilities.